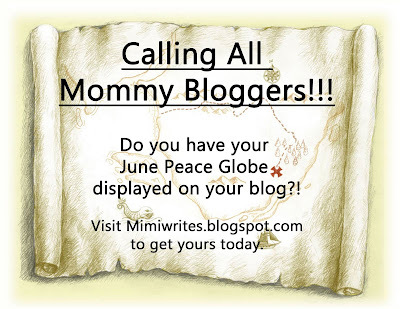 If you do not have your peace globe, please go visit Mimi to find out all of the details as to how you can become part of the most powerful peace movement in the bloggosphere! She is very passionate about this, folks as she should be! Wouldn't it be great if there were no more wars, no more terrorists, no more fighting?! It has to begin somewhere, and how powerful are words? They are the most powerful! We have such power. 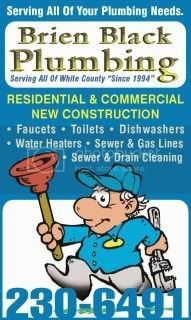 We can spread the word, one blog at a time. I'm just doing my part. I will be flying my peace globe, and I hope you will join me! How beautiful is this! What a fabulous banner you've made, Tisha. I'm impressed. Thanks for spreading the groovy peace word. This post will go in the Peace Globe posts (http://peaceglobes.blogspot.com)just as soon as I get your globe in the gallery. Have a great weekend and see you Wednesday, June 6th for one exciting day...and beyond. Peace globes rock! I can't wait to cruise around and see the words people put with their globes. You're right - words have power. I know that Mimi got a huge smile on her face when she saw this! Not only are you representing Arkansas but rallying the mommy bloggers, too!